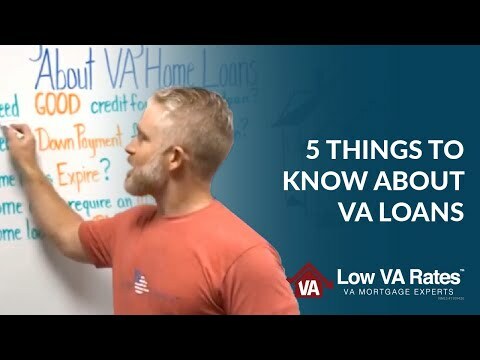 Getting a VA Mortgage Loan in Utah : A Utah VA mortgage loan is guaranteed by the U.S. Department of Veteran Affairs (VA). 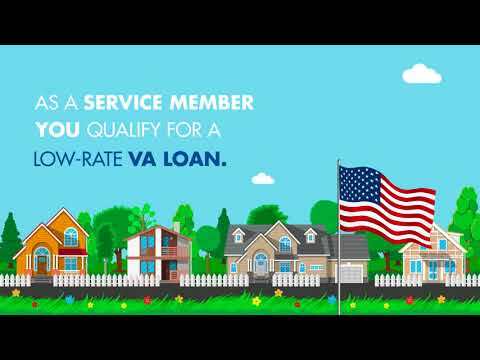 These loans offer a great benefit to those that are on active duty or have been honorably discharged from military service. 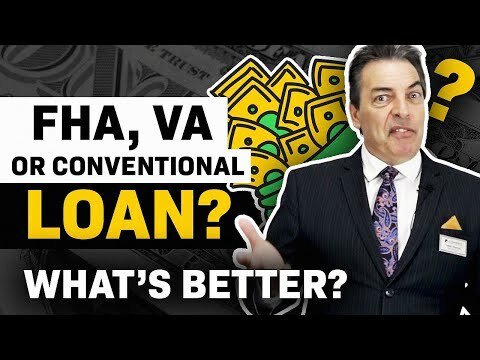 There are many benefits that other loan types, such as, conventional loans or FHA loans, do not offer. You can buy a home with no down payment. You can refinance your home up to 100% of the value of your home, including cash-out. They are usually easier to get because they are government insured, allowing the mortgage lender to take more risk. 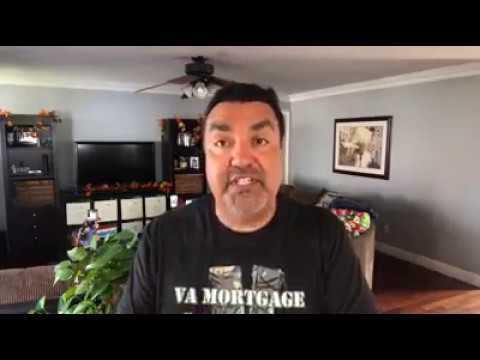 If you already have a VA home loan you might be eligible for a VA streamline refinance. Disabled veterans may qualify for a waiver of the funding fee if they receive any disability payments from the VA. or if they are considered to be at least 10% disabled.